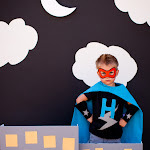 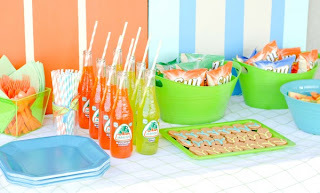 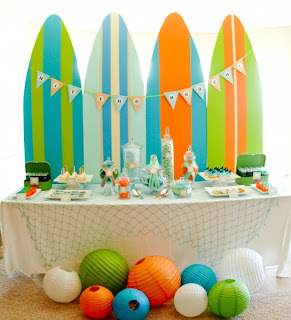 Check out this adorable Surf Party by Paisley Petal Events! 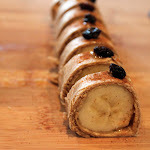 You can see more pictures and details here. 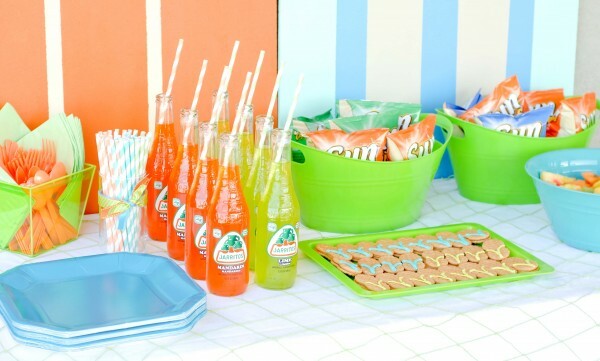 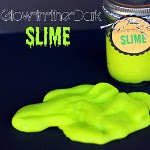 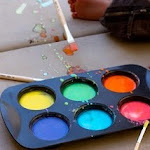 Perfect summer party idea! 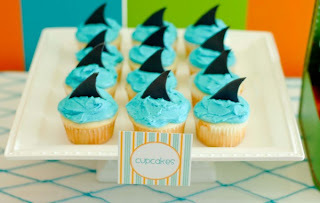 I love the shark cupcakes, and the bright colors look great in all the pictures!